This entry was posted in christianity, gospel and tagged Doride Zelle, Gospel of the Homy Twelve, holy twelve, preface, Spiritual Christmas, Spiritual Easter, spiritual Pentecost on 02/08/2018 by Administrator. 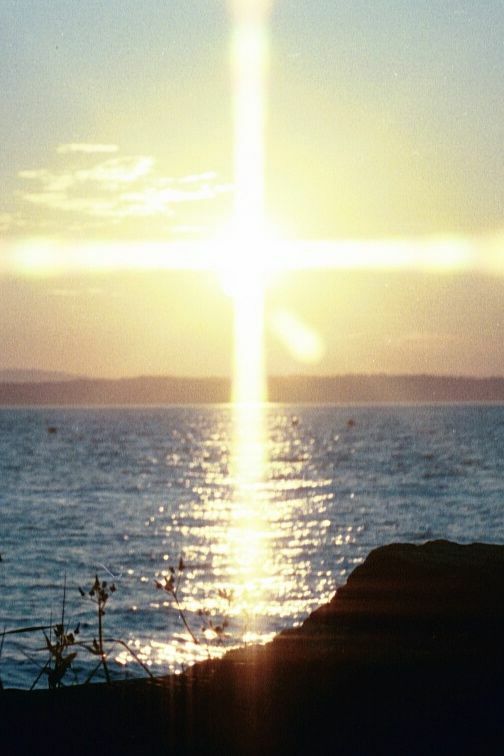 This entry was posted in christianity, gospel and tagged cross of light, Daniël van Egmond, Easter, introduction, Pentecost on 02/08/2018 by Administrator. Blessed be the Kingdom of our ancestor David, and blessed be thou that comes in the name of the Highest. This entry was posted in christianity, gospel on 02/05/2018 by Administrator.